Home remodeling software from CAD Pro provides all the necessary design tools and symbols for any type of home remodeling project. 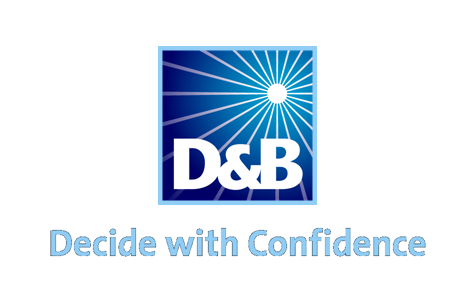 Get professional results every time. CAD Pro helps you plan and complete any remodeling project with intuitive smart tools and home design symbols. Share your remodeling designs and plans with clients or contractors using Dropbox®, Google Drive™, OneDrive®, and SharePoint®. Export files to Microsoft Word®, Excel®, and PowerPoint® with a single click. Cad Pro’s home remodeling software is an affordable and easy alternative to other more expensive CAD software programs. Cad Pro is great for creating custom home plans, building plans, office plans, construction details, and much more. 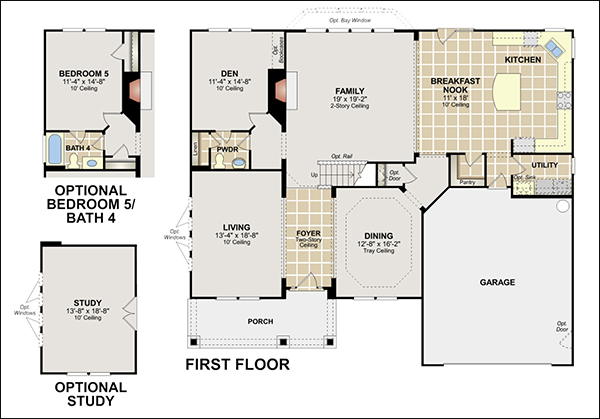 Quickly view and print professionally designed remodeling floor plans. CAD Pro includes some of the most popular house plans built. Simply open any of the many CAD Pro plans and quickly modify any aspect to meet your specific house plan requirements. – Record your ideas and incorporate voice instructions into your remodeling floor plans. – Add pop-up text memos to your remodeling plans to support areas in detail. – Add pop-up photos and transform remodeling plans into designs you can visualize. You don’t need to be an experienced professional to look like one. CAD Pro includes textures for flooring, countertops, and more. You can also add pop-up photos for a real-world view of your remodeling ideas. You get thousands of ready-made home remodeling symbols for everything from furniture to bathroom and kitchen fixtures. If you’re doing a more technical remodeling project, you’ll even find wiring, outlets, heat & air, and plumbing symbols. CAD Pro is a leading developer and publisher of home remodeling software and computer aided design software for builders, remodelers, architects and DIY home enthusiasts. Create professional quality designs and remodeling plans with the ultimate computer aided design software for remodelers, architects, contractors, and builders. 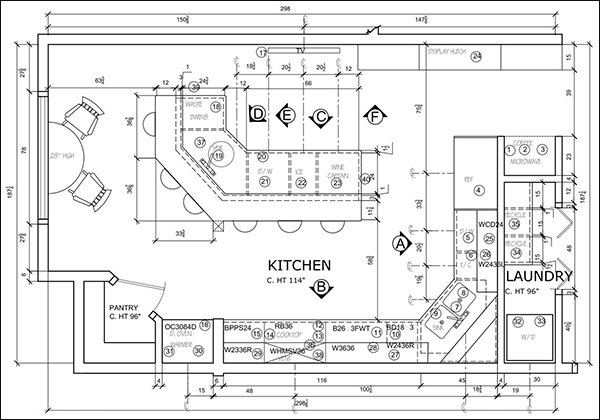 CAD Pro home remodeling software is used by NARI contractors and businesses.